We'll match you with the perfect German teacher today! What a beautiful language German is! No wonder there's so many famous German poets, playwrites and composers! And actually German is also very much used in todays international business world! Whether you want to get better grades in school or you just want to be able to have a simple conversation on vacation or apply with a German company, as a native speaker I can help you reach your goals! usband and I practice some German too! I would highly recommend Marcel as a German tutor!" "Fairly good instructor. 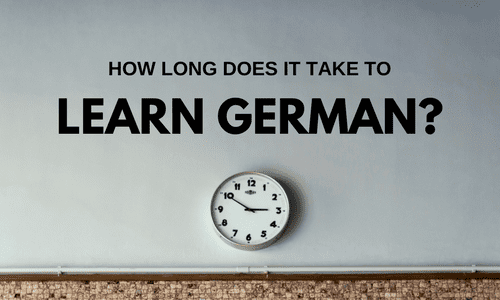 Used so many tools to track progress using voice software to improve pronunciation"
"Erol is a good German teacher and will work with you to accomplish your goals." an, but our weekly meetings very quickly started to give me confidence. In our sessions, we tried numerous methods: we read children's books, made small talk, and eventually discussed German literature. During our time together, Errol was uncommonly patient, generous with his time, and flexible about scheduling. My experience having been so positive, I'd recommend him as a tutor to anyone hoping to improve their knowledge of spoken and/or written German." "Tatiana met my expectations admirably. I thoroughly recommend her for students of all competencies."